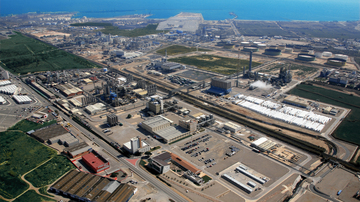 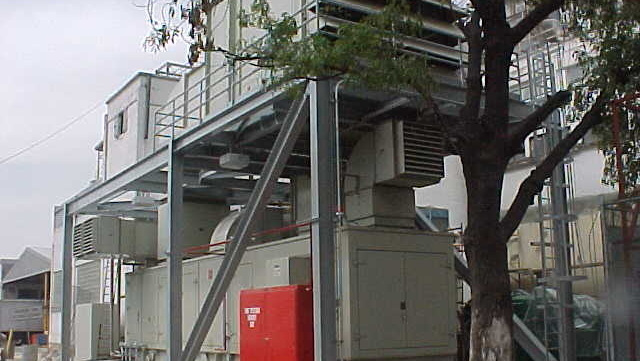 Cogeneration plant for the supply of steam, electricity and thermal oil to the chemical factory that Ajover has in Cartagena de Indias (Colombia). 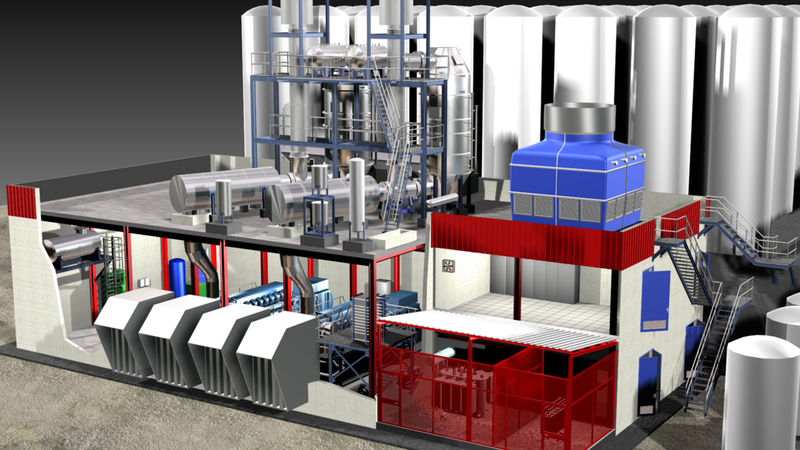 Designed and constructed based on a simple cycle (gas turbine with heat recovery steam generator (HRSG) and thermal oil generator). 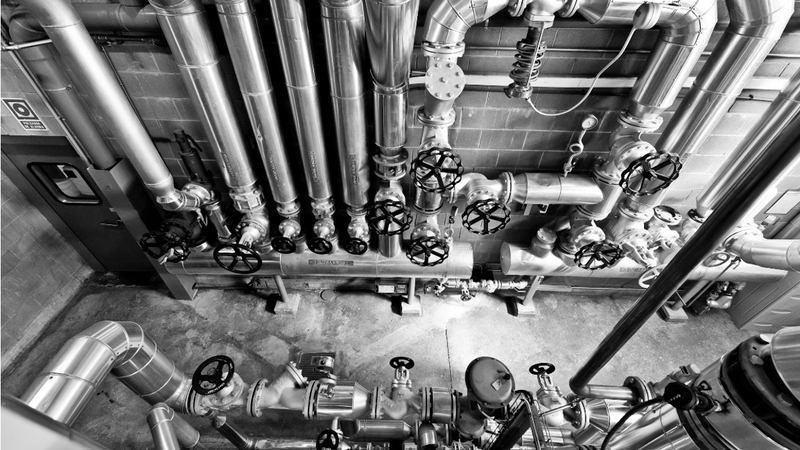 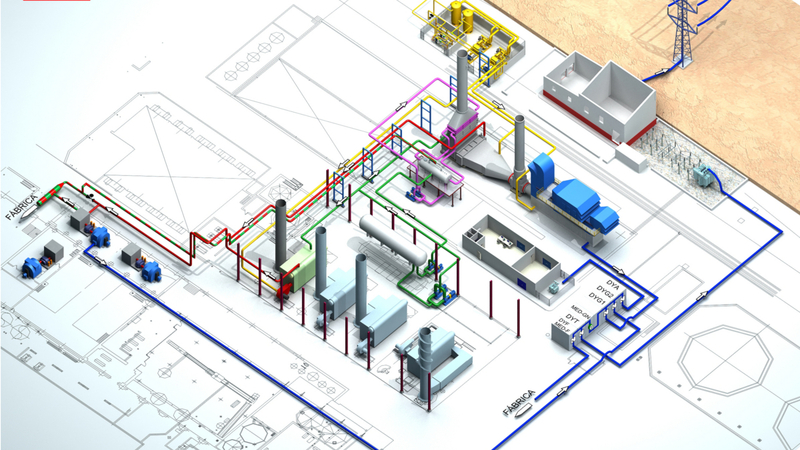 The plant has a power output of 5MWe and allows the production of 10.2 t/h of saturated steam at 7.6 barg and 900 kW of thermal oil (temperature difference between 270 and 290ºC) to cover the energy demand of its plastic materials factory.